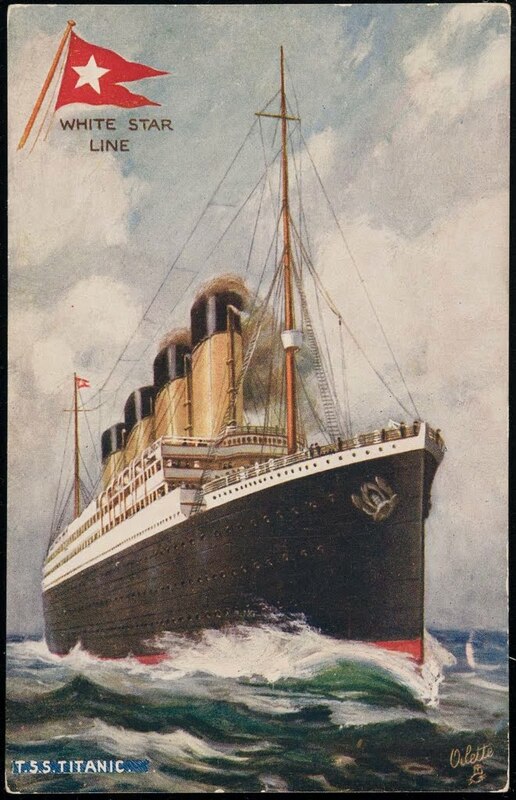 TITANIC: History's Most Famous Ship: April 10, 1912: Sailing Day! April 10, 1912: Sailing Day! It has been a week since Titanic arrived in Southampton. As she waits at the dock, her four giant funnels tower over the buildings. Titanic's maiden voyage begins at noon. News reporters and photographers are everywhere. After years of advanced publicity, and with the elegance and size of its liners, White Star has finally achieved the spectacle it desires. The maiden voyage of Titanic has been highly anticipated bringing hundreds of Southampton residents to the dock. As the ship begins to receive her first passengers, sightseers begin to crowd the dock to catch a close up glimpse of the largest ship in the world.